People often visit Monaco to realize their dreams, even just for a day. For hundreds of years, this exceptional place has attracted not just tourists but the most colorful personalities. Many of the residents of thePrincipality of Monaco work with each other in the community where they make positive global change. 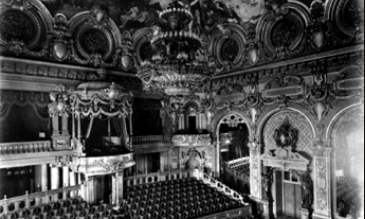 Monaco does not just merge cultural diversity, it also creates a platform to unite diverse interests. This is clearly reflected by the fact that Monaco’s two square kilometer territory is the home to 120 different nationalities. 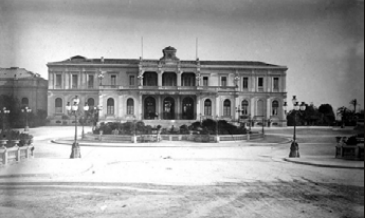 This makes the Principality of Monaco a multi-national hub on the southern shore of Mediterranean Europe. Monaco offers a combination of unique advantages in an integrated way, which makes the Principality a special place in Europe. This tiny country with its small population offers exceptional security and safety, a profitable fiscal system, political and economic stability,as well as exceptionally good weather conditions throughout the year. Few people know that Monaco is not just a pioneering region in the field of sustainability but it has always had a strong role in the innovation sector. 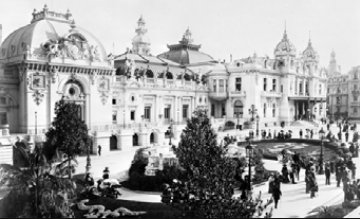 It is widely known that Monaco was a pioneer in the history of the casino industry but it is much less known that Monaco was a key site that attracted numerous innovators of the aviation world. 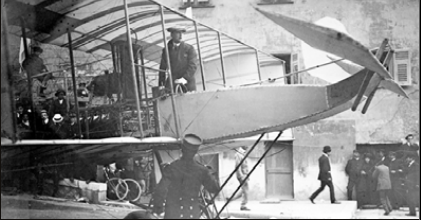 This started in 1908 when Camille Blanc suggested to Prince Albert I of Monaco that they should organize a major flying competition in the Principality. 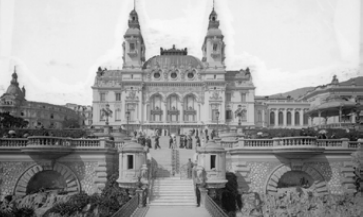 In 1911, Henri Fabre flew over the Port of Monaco in his seaplane, putting on a unique show for spectators who had flocked to the Casino terraces, before his plane unfortunately crashed on the rocks. Later in 1914, Monaco was the arrival point for the first air rally, inspired by automobile rallies. 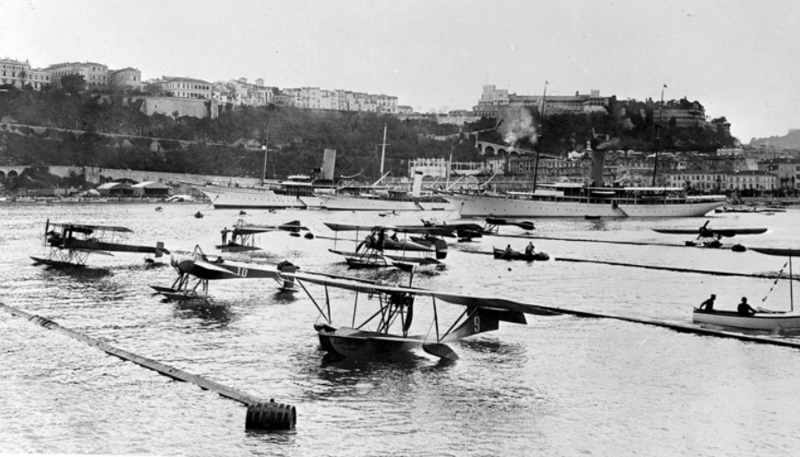 In 1921 Monaco held its last flying competition. The activity was abandoned due to the lack of space to accommodate the ever-growing crowds of spectators. 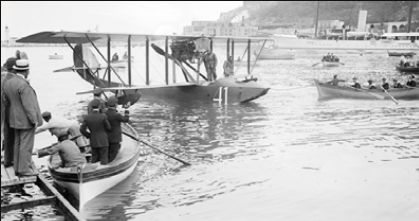 Monaco was proud to have played an important part in aviation history for a decade. 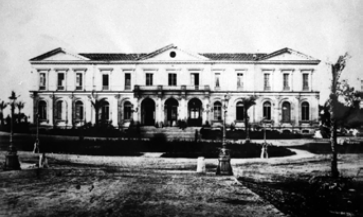 More recently, the Palace has turned its hand to marine protection, evolving a green environment and sustainability. In June 2006, H.S.H. Prince Albert II established his foundation (Foundation Prince Albert II of Monaco) with the purpose of protecting the environment and encouraging sustainable development. Noting the remarkable efforts of the Prince, many Monaco based companies are committed to follow in his footsteps. The decision to drive cleaner vehicles, to create solar energy, to build waste-water treatment plants, all represent key aspects of a modern and sustainable region. Monaco’s green environment and its global efforts attract millions of people from around the world. The Principality of Monaco motivates people to change at a global level. Published with the consent of the authors of “Signature Dishes of the Principality of Monaco with Wine Pairing Guide“​ by Bradley Mitton (Author), Zsolt Szemerszky​.